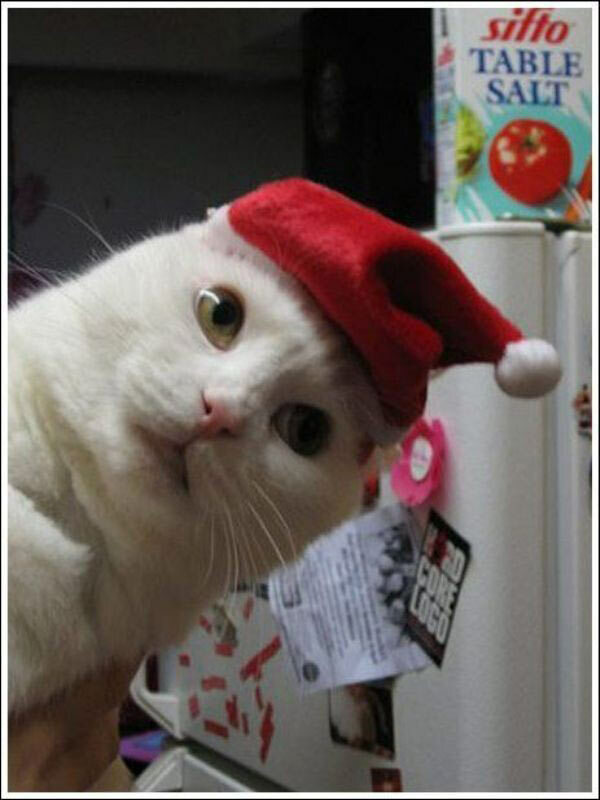 You are currently browsing the tag archive for the ‘xmas pet’ tag. Christmas is coming…. time to think about presents for your pets!! Nota good time to buy a pet however, remember “a pet is for life, not just for Christmas”. I saw one person with a new 1 month old puppy last week, and really some people have no idea about the commitment involved to have a pet. However, for all the great pet owners out there, its time to start planning a Christmas present for your pets!!! One Uk survey a couple of years back indicated that nearly three quarters of pet owners (70%) will buy their pet a Christmas present. One suggestion I have, if you have not heard about this already or already have one, is a hand-painted picture of your pet or your friend’s pet. See here for some pictures, and here for more details!! !